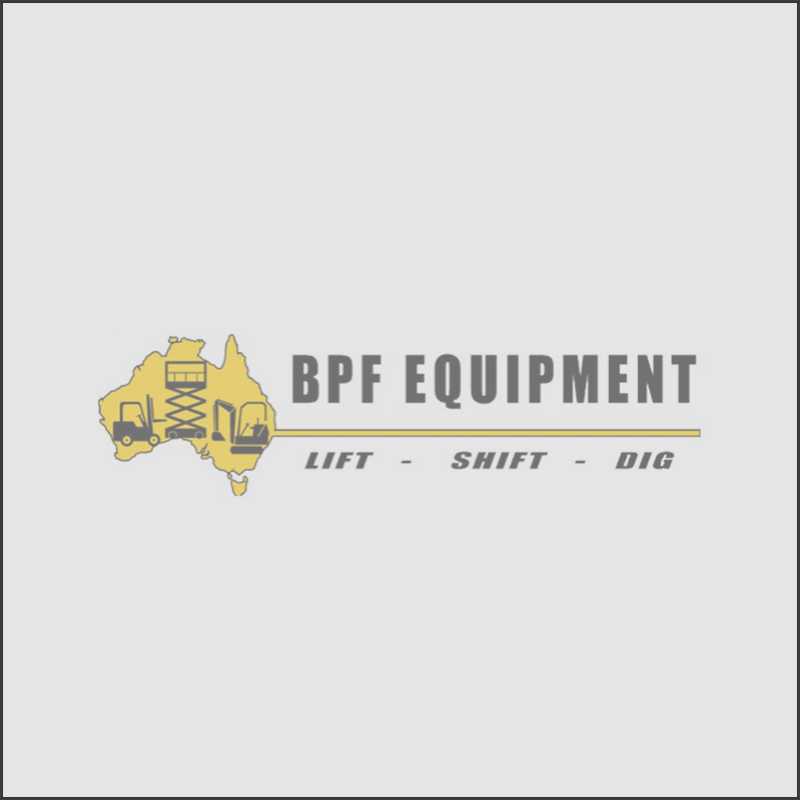 BPF Equipment offer a wide range of workshop tested 1.0 Tonne to 8.0 Tonne used forklifts for sale in Adelaide. 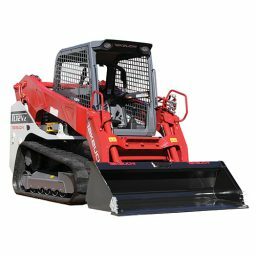 Our forklifts are all on display at our company owned,Dry Creek Depot 15 minutes from the Adelaide CBD. 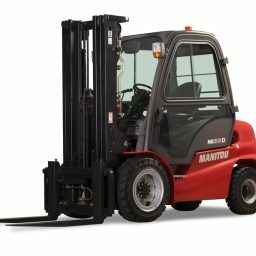 All of our used forklifts are inspected and serviced to give you peace of mind and security. 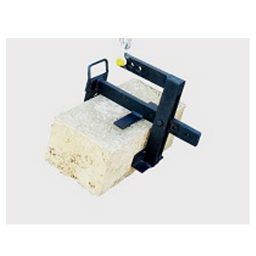 Every forklift is inspected thoroughly by our workshop team in a 40 point process. 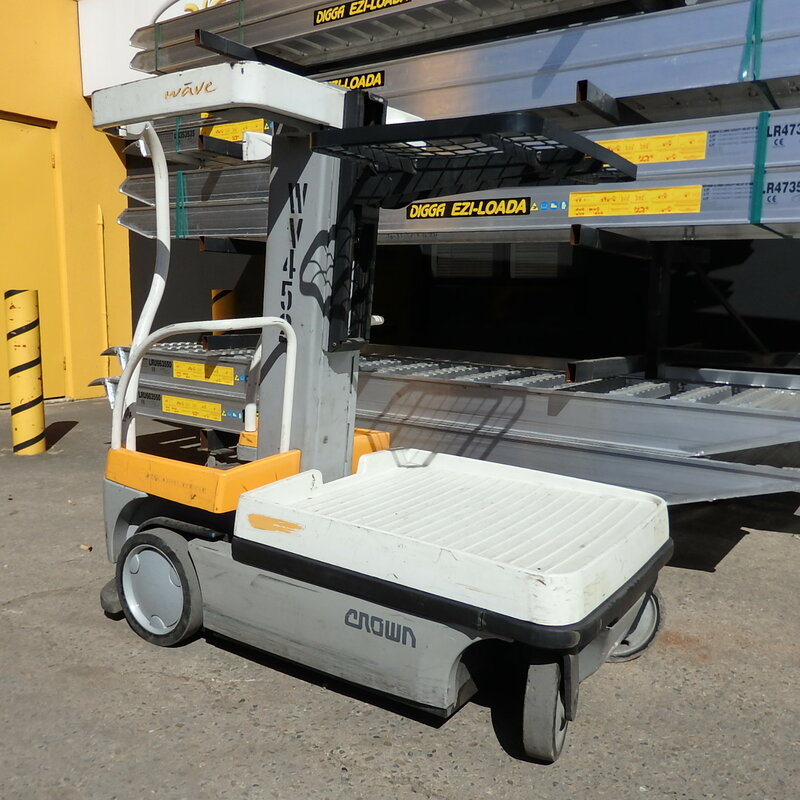 The forklifts we have for sale, are constantly in rotation, as we are regularly buying new and used forklifts, so if you don’t see a machine below, please call to enquire and discuss your needs as we may not have uploaded it yet to this site. Alternatively. we welcome you to ask for our report on the forklift you are interested in. Finance and RENT TO BUY packages are also available. 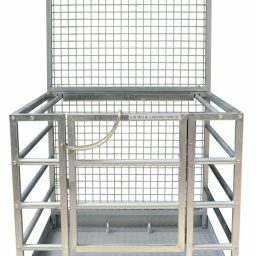 If there is a machine of interest below first ‘ADD it to your Enquiry List’ and then select ‘SEND Enquiry List’ and one of our staff will be in contact. 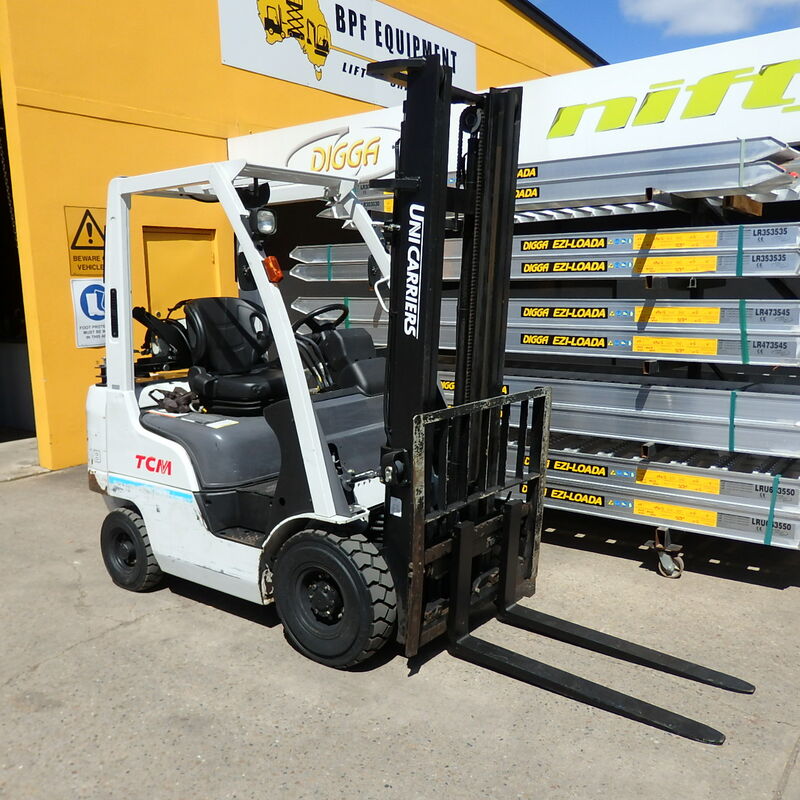 Alternatively, if you’re looking to browse one of the widest ranges of used forklifts Adelaide has to offer, feel free todrop in to our depot or Call Us to find out more. © 2015 BPF Equipment. All rights reserved.